Imagine winning two free tickets to Fiji! It can happen! Do you dream of visiting Fiji? Is it one of your bucket list items? 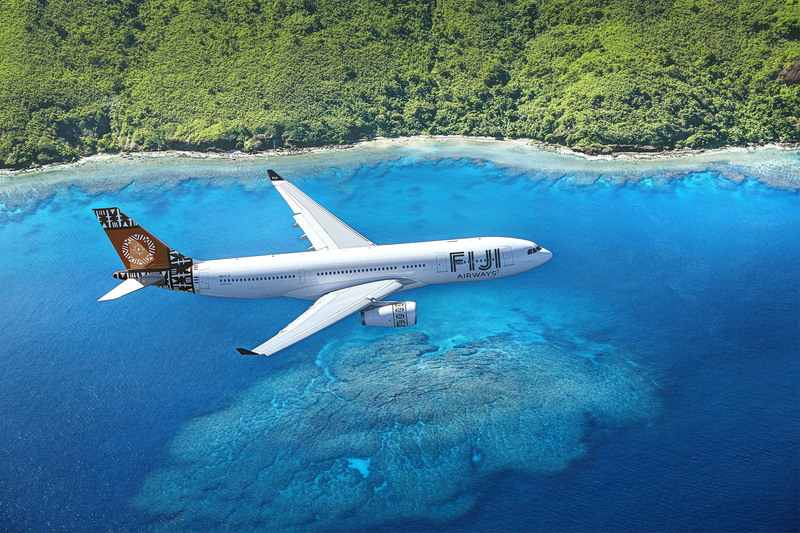 I am honored to work with Fiji Airways to give away two round trip tickets to Fiji! 2. Like Bucket List Publications on Facebook and share the text “Win 2 airline tickets to Fiji ‎#BulaFijiAirways #bucketlistpublications”.